Empire Insulation Inc. is a full service home Insulation contractor providing San Diego, Riverside & Turlock with friendly, professional service to residential and commercial clients. Schedule a free estimate or receive more information. 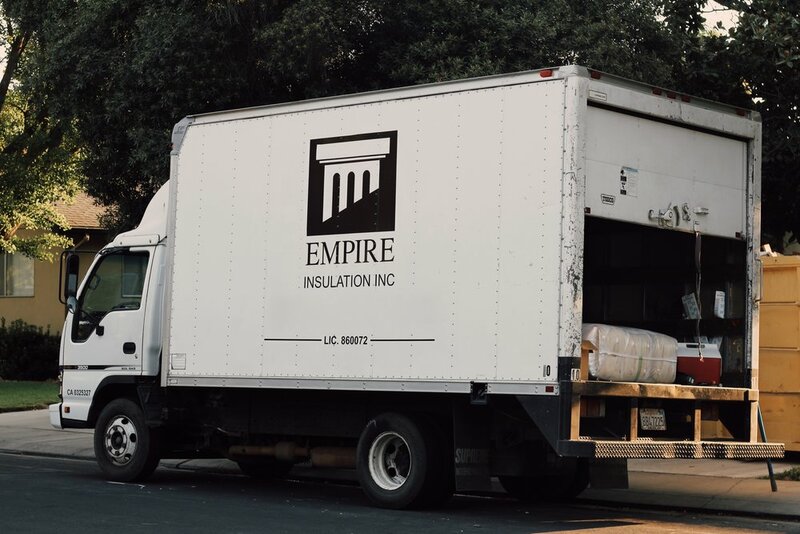 Empire Insulation Inc. is a full service home Insulation contractor providing San Diego, Riverside & Turlock with friendly, professional service to residential and commercial clients. We offer a wide variety of services to meet the needs of any residential or commercial project. Our mission is to help builders and homeowners reduce energy costs and save money on their utility bills. We like to EARN your business. With locations in San Diego, Riverside and Turlock, we specialize in residential and commercial insulation. Our commercial division specializes in working directly with contractors, project mgrs., and superintendents with all applications. Give us a call! We'll Get The Job Done Right. Our goal is to provide all customers with the highest quality of service, on-time performance at competitive pricing. Whatever your insulation needs are contact us for a free estimate. Empire Insulation Inc. provides friendly, professional service to commercial and residential clients. We offer a wide variety of services to meet the needs of any residential or commercial project. Our mission is to help builders reduce energy costs and save money on their utility bills. We care about the environment and want you to save money. With over 70 years of experience we have helped hundreds of families save money on their utility bills. We offer free estimates y se habla español.